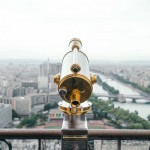 Ideally located in the Montparnasse neighbourhood, this unique and central view point in Paris allows you to see all of the city’s most famous monuments and attractions. 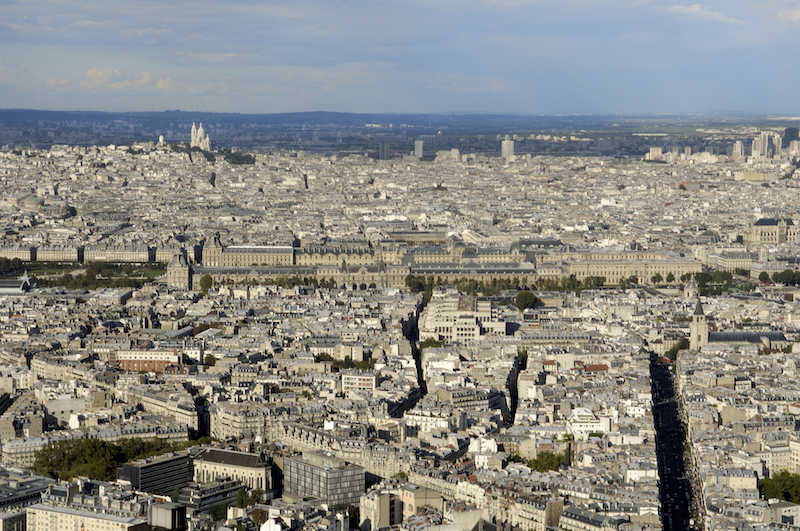 The perfect vantage point to enjoy a spectacular view of Paris. 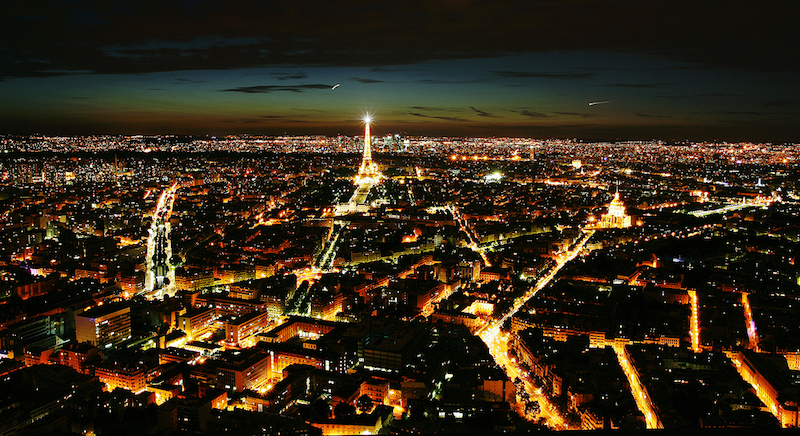 From the Observation deck you will see Paris’ streets, boulevards and gardens, its buildings and famous monuments. 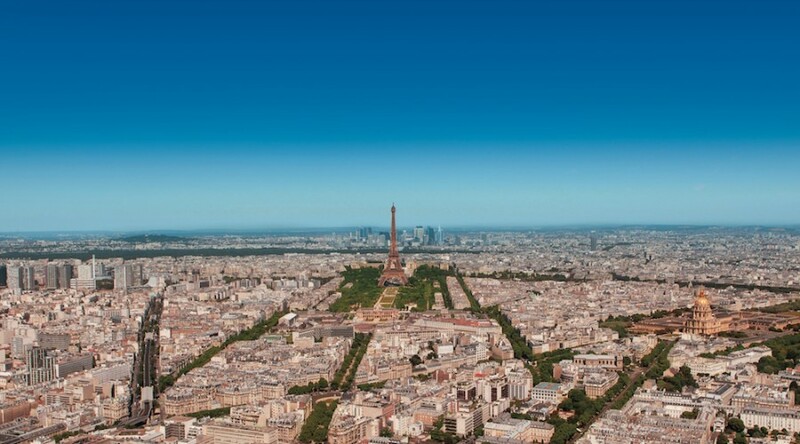 A unique 360 ° view that overlooks the city, with a stunning 25 miles of visibility on clear days. Spectacular views that you can enjoy day and night, as it open 7 days a week. 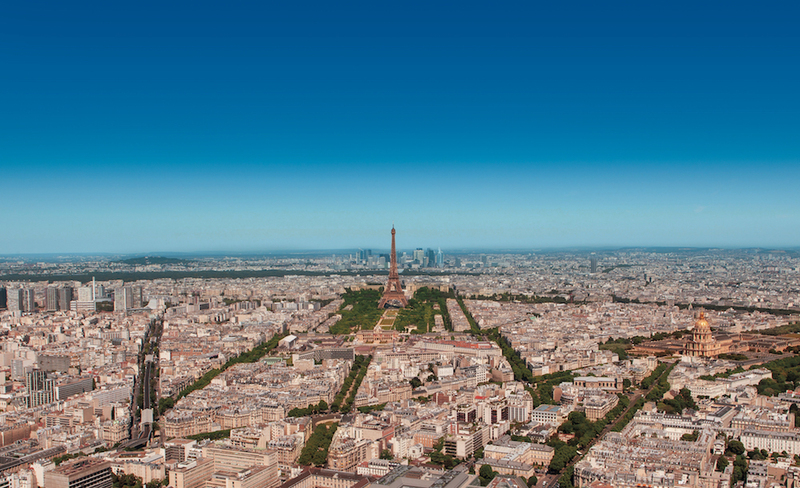 – The first, on the 56th floor, is a covered and glazed space with interactive terminals to discover the monuments and to learn the history of Paris and its architecture. – The second, on the terrace, is a space designed to take full advantage of the panoramic view, with an area dedicated to photography. 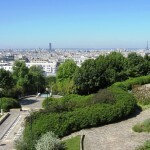 In the middle of Belleville hill, one of the best panoramic view of Paris . 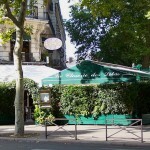 Walk in the heart of the Parisian intellectual and artistic center of the early 20th century. A neighborhood full of history, artists’ studios, flowered pathways, and many unexpected sights.